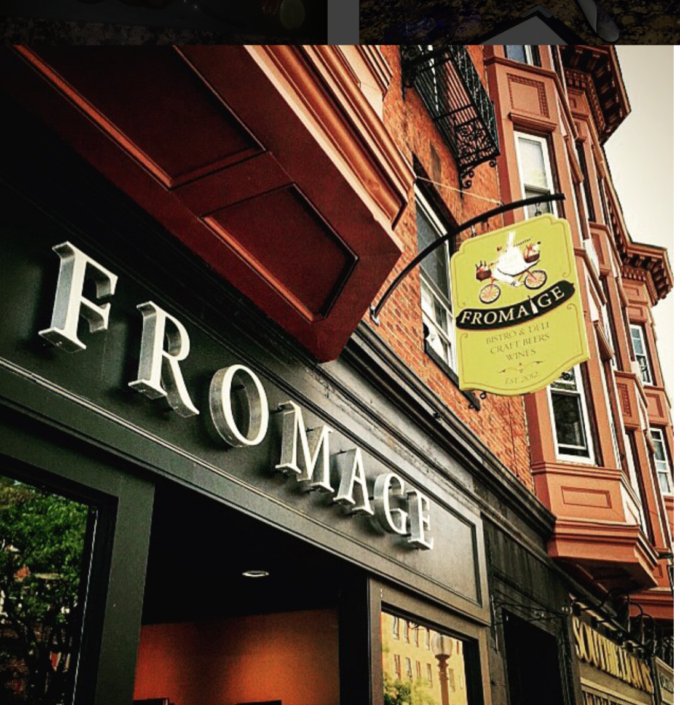 Relaxed, casual restaurant and wine bar located in the heart of South Boston, also known as Southie, on popular W. Broadway Street. 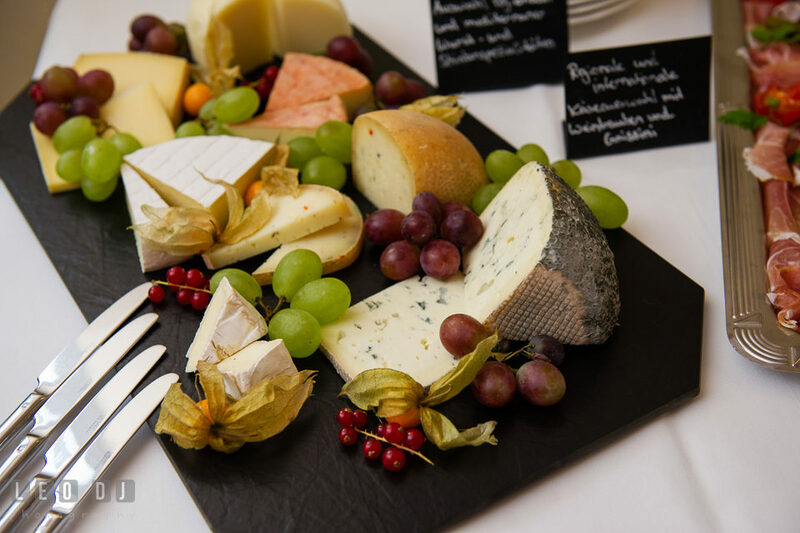 We are best known for our cheese and wine pairings, in addition to lunch and dinner offerings. The lunch menu includes Panini sandwiches, savory and sweet crepes, soups, salads, small bites, entrees, desserts, freshly brewed coffee, cappuccino, espresso, etc. The dinner menu consists of creative appetizers, European entrees, and inspired specials. Our unique and generous cheese and charcuterie boards are available at any time: lunch, dinner, and takeout. We also offer gluten-free and vegetarian dining options. Our wine bar equipped with state-of-the-art Wine Preservation System by Napa Technology. An intelligent dispensing system, which ensures optimum freshness and quality of the wine by protecting it from oxidation; furthermore, wine is served in its finest condition and temperature. The system allows us the opportunity to serve premium wines by the glass. 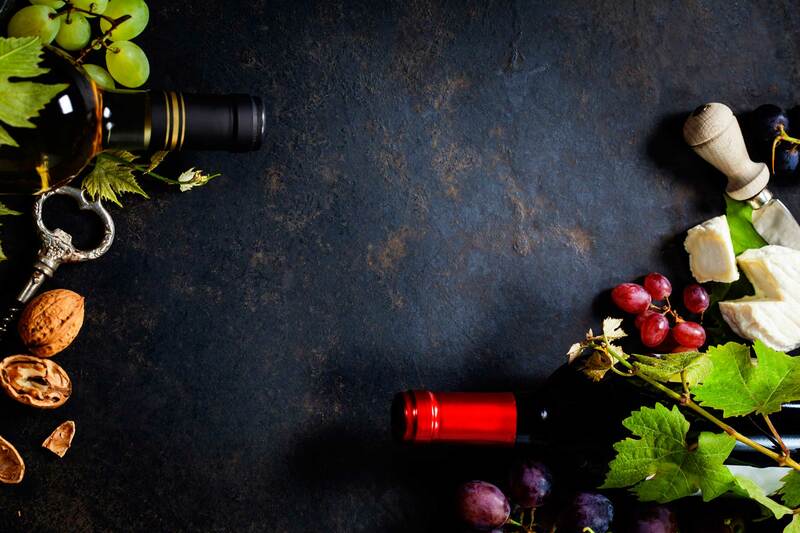 The FROMAGE wine list consists of over 100 award-winning bottles of wine, most of which are available by the glass. We also offer “Create Your Own Wine Flights”, available in reds, whites, and rosés. For the beer lovers, we have a nice selection of craft beers on draft and by the bottle. 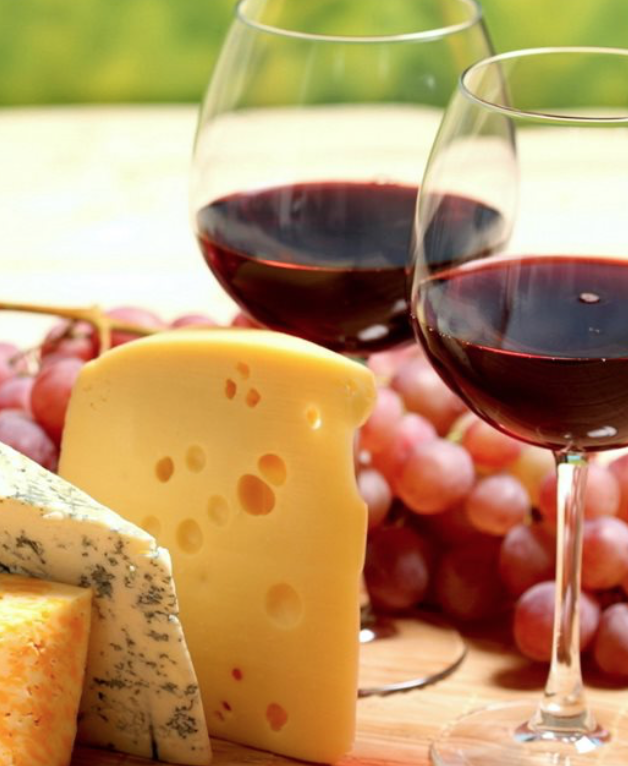 Wine and cheese are among the very few things in this world that get better with age. Visit us in South Boston and experience taste like you never have before.